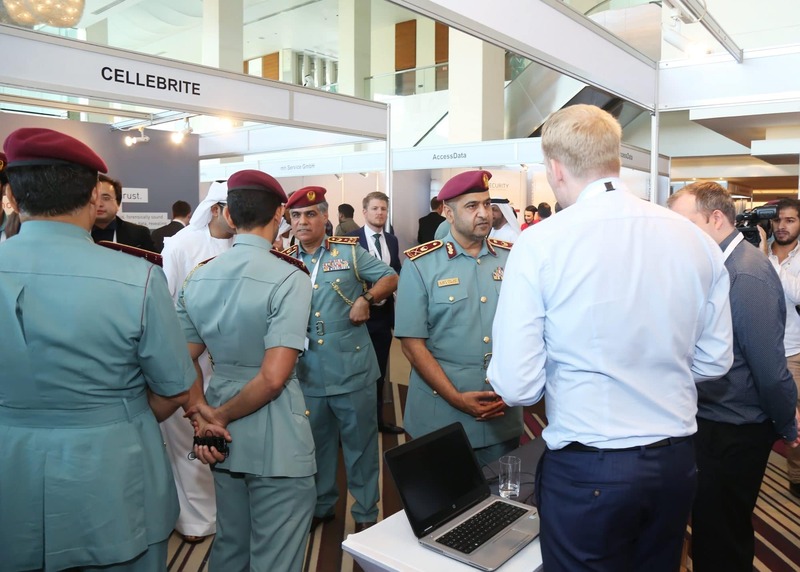 The inaugural GCC Forensic Science Conference opened its doors alongside GCC DNA Symposium to over 900 attendees across the 3 day event in 2017 at Fairmont Bab Al Bahr, Abu Dhabi, UAE. 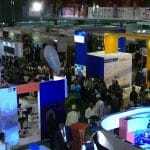 The 2nd edition will combine both events into one and will see the exhibition expanded and renamed GCC Forensics Exhibition & Conference. 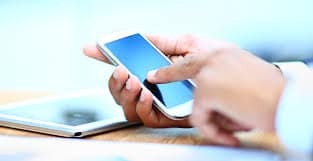 The event will take place 30-31 October 2018 at Dusit Thani, Abu Dhabi, UAE. 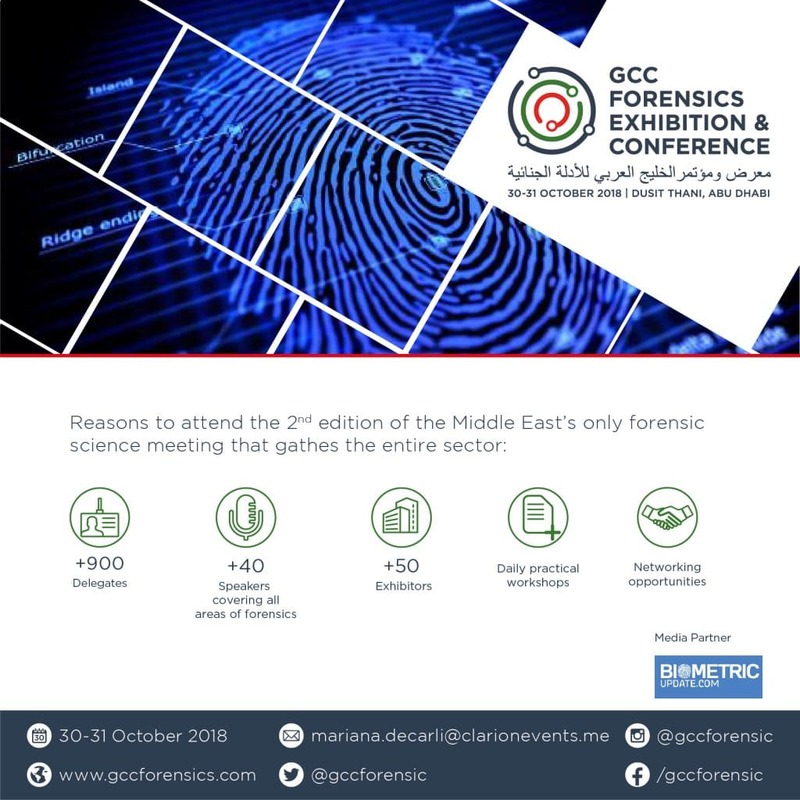 Much like the inaugural event, GCC Forensics Exhibition & Conference is an event focusing on the latest innovations and challenges facing the forensic science community. The exhibition will act as the perfect meeting place for forensic professionals to source cost effective forensics products and innovative solutions, whilst the conference will provide an opportunity for the region’s most qualified audience to learn about the most pressing topics facing the forensic science industry. With full support from Abu Dhabi Police, this high-level exhibition & conference will bring together forensic experts from the GCC, wider Middle East region and the international community.